We enjoyed out time with this great SF City Hall couple. The bride especially was lots of fun as can be seen in the photo above. 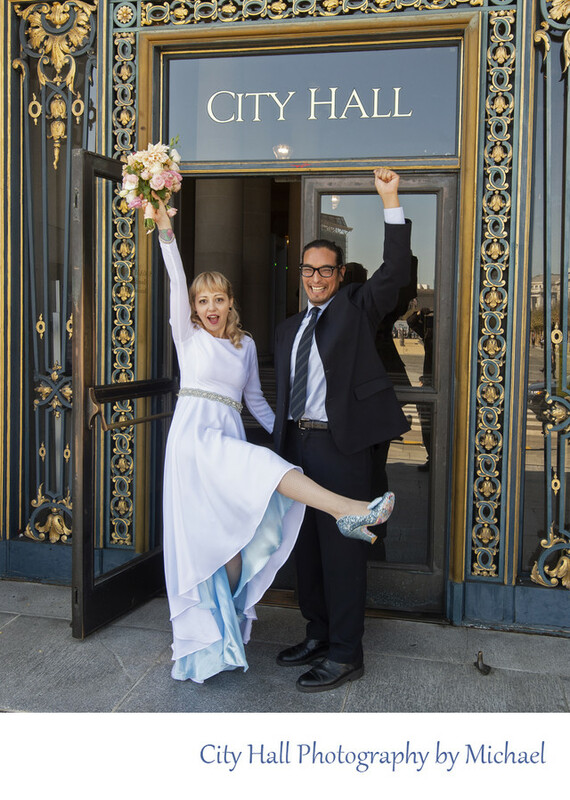 They were quite happy to have their wedding in San Francisco and it showed!